We check over 450 stores daily and we last saw this product for $1,366 at Bloomingdale's. Diamond Bezel Set Ring In 14k Yellow Gold, .16 Ct. T.w. Diamond Milgrain Bezel Stacking Band In 14k Yellow Gold, .25 Ct. T.w. 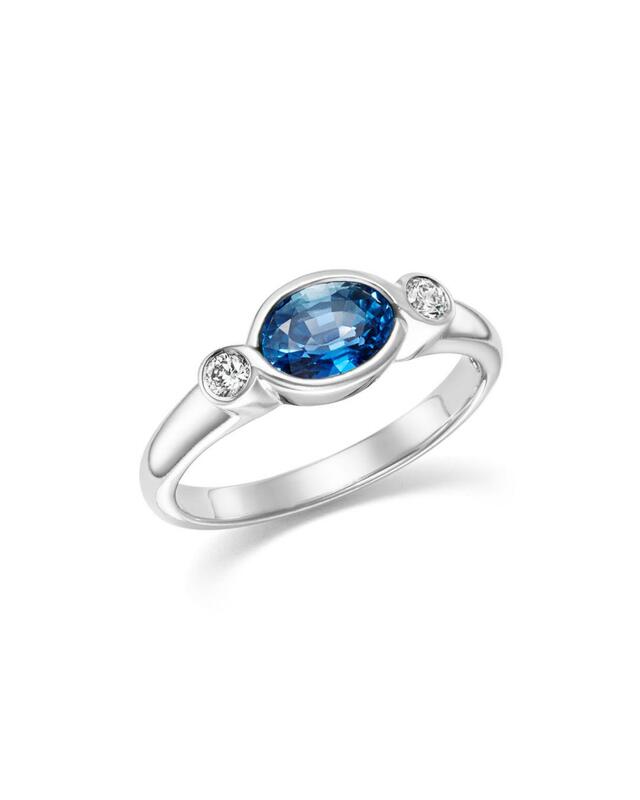 Bloomingdale's blue sapphire & diamond bezel ring in 14k white gold - 100% exclusive-jewelry & accessories.